Whether you’re an established company or a brand new start-up. 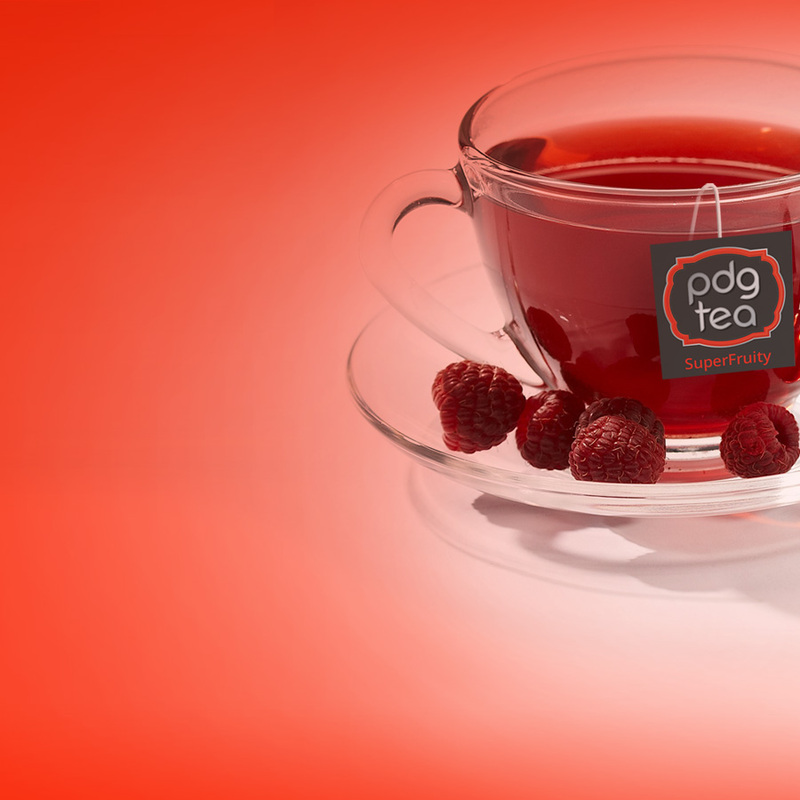 We’d love the opportunity to meet up and discuss your next project…why not join us over one of our cups of super indulgent PDG tea! Creative, graphic design, brand & identity, packaging, point of sale (POS), retail & exhibition design, photo retouching. Website design & development, E-Commerce, content management systems (CMS), search engine optimisation (SEO), interactive E-Books. Digital & litho printing, large format posters, pull-ups & pop-up banners, retail & exhibition stands. Want to know more about us & what we do?